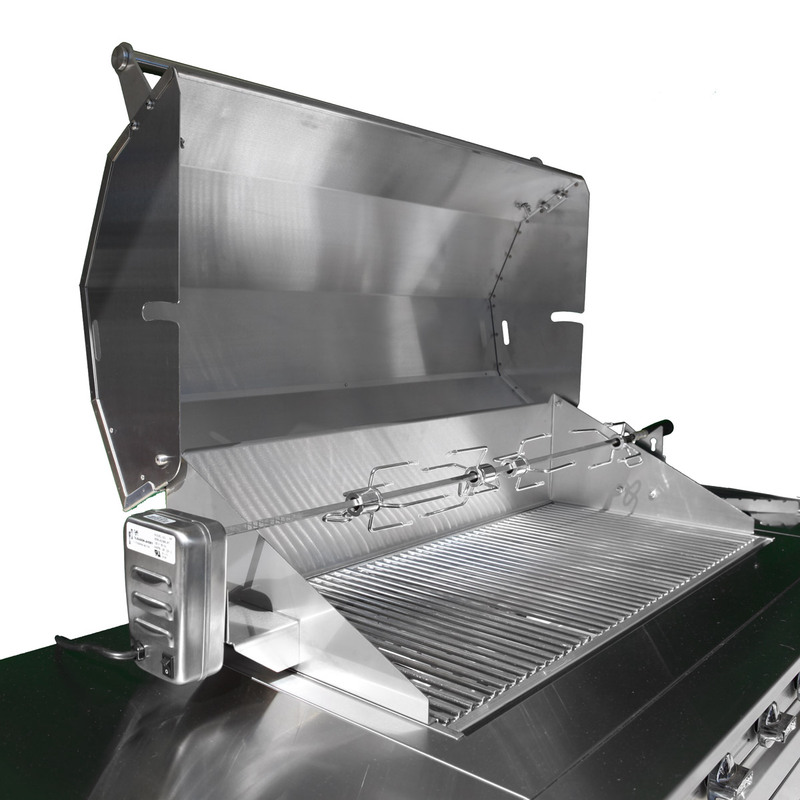 Formed from 304 Stainless Steel, this grill will last a lifetime. 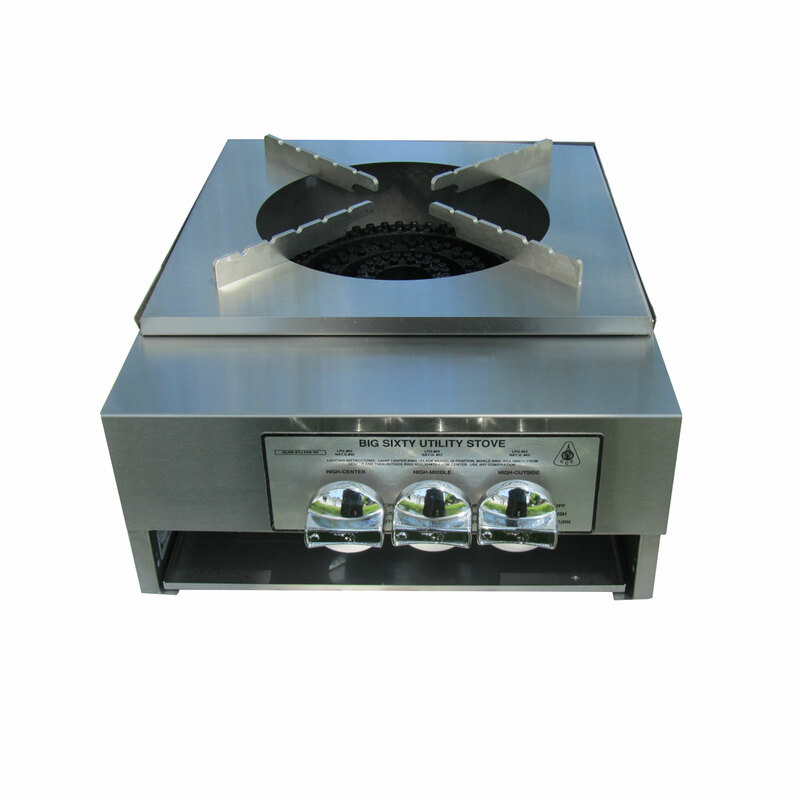 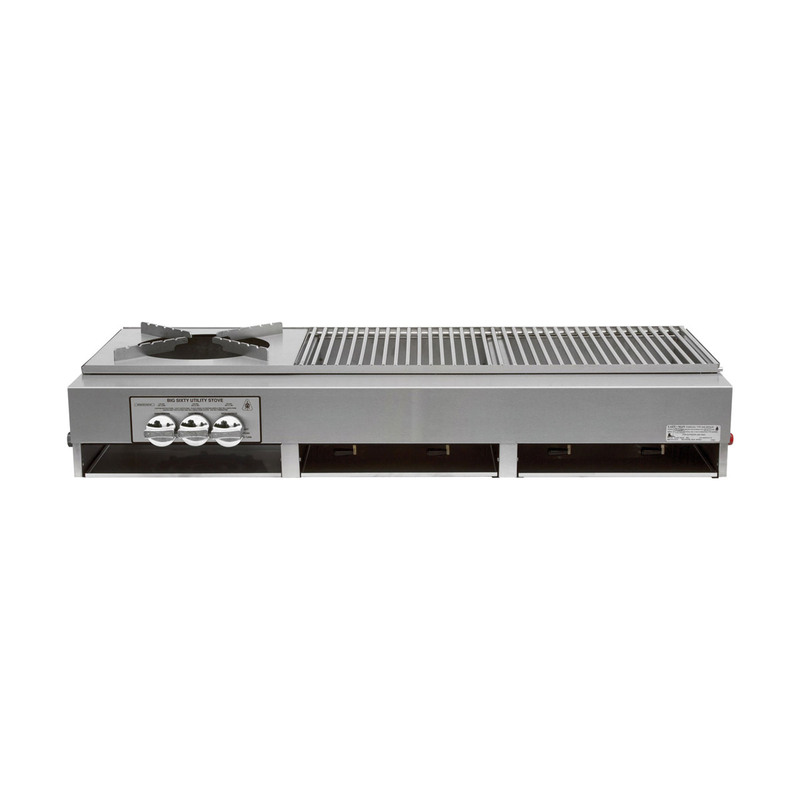 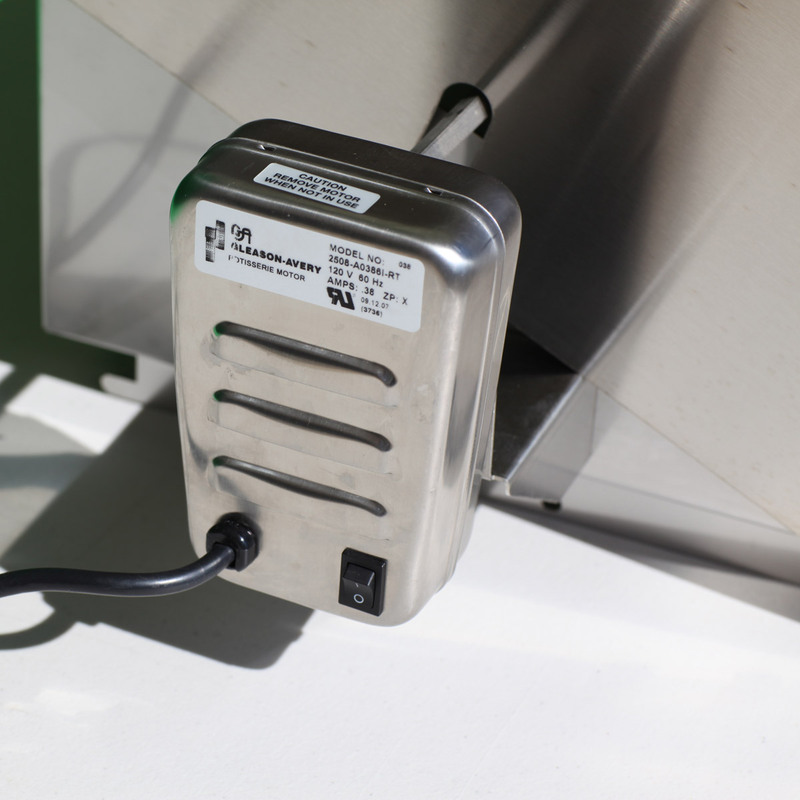 This unit features three independent burners giving you a wide range of temperature control. 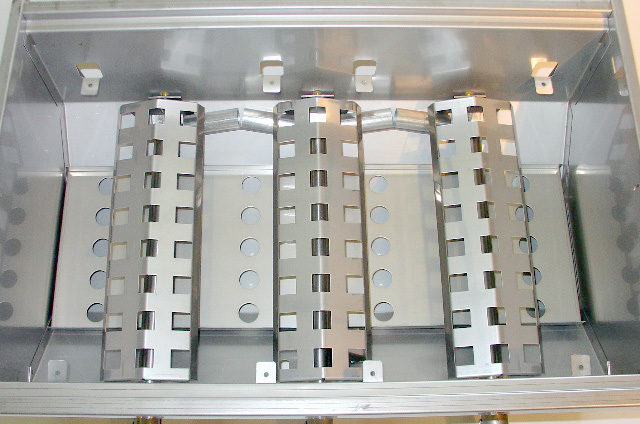 This built-in model allows gas feeds from the back, left, right, as well as various points directly on the bottom of the chassis to give you the most flexibility during installation. 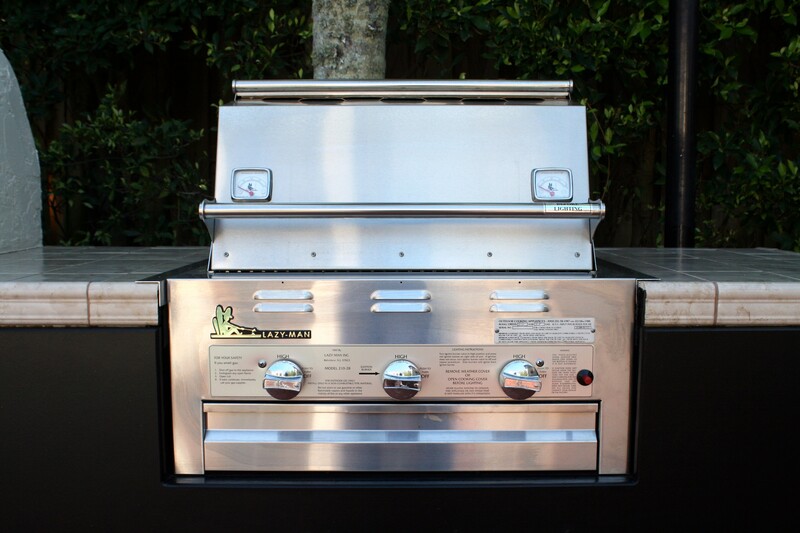 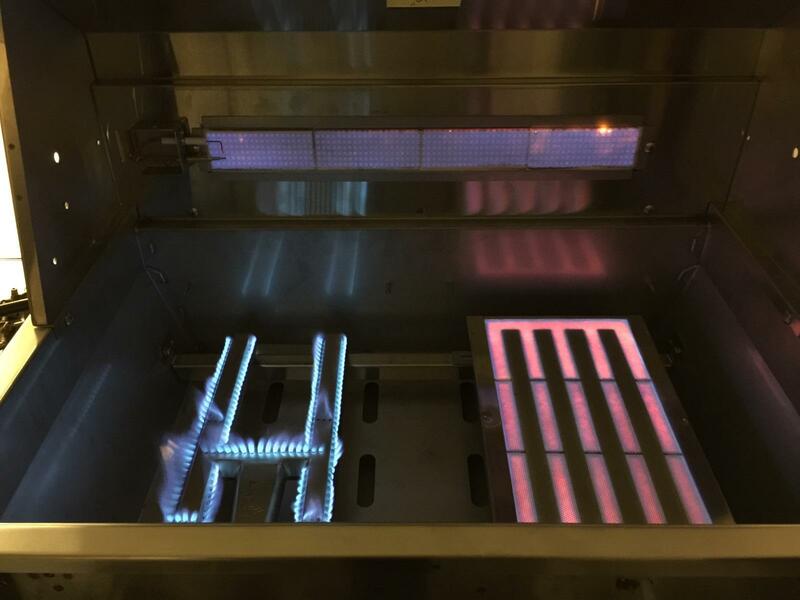 Three stainless steel burner at 12,000 Btu’s each. 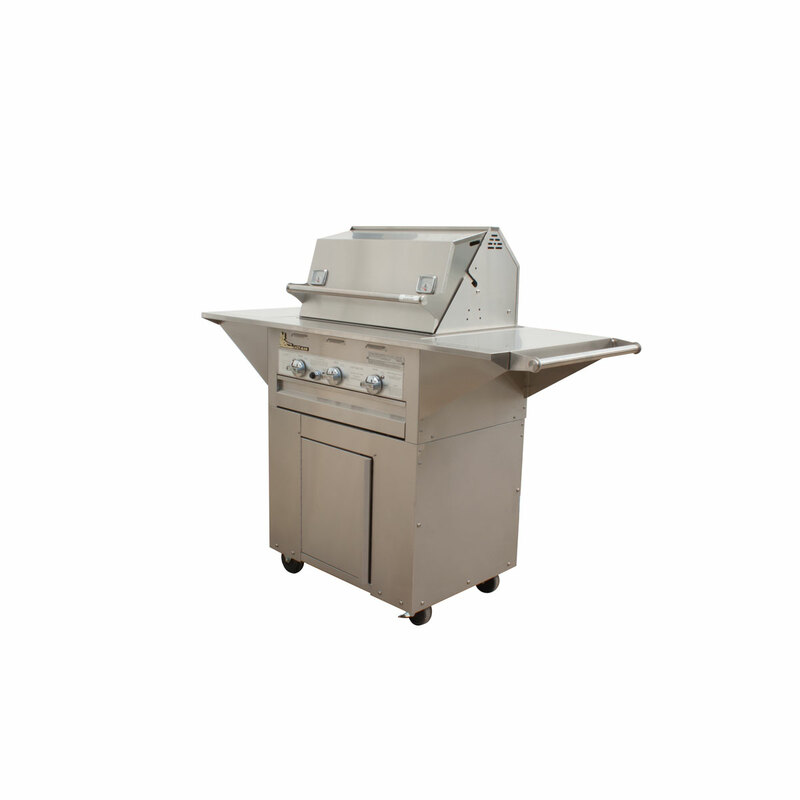 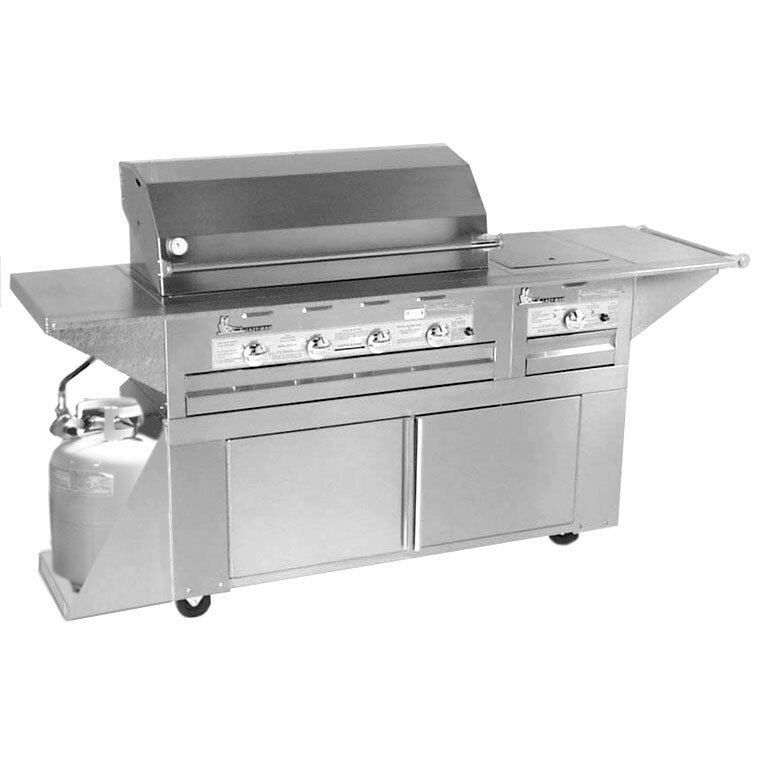 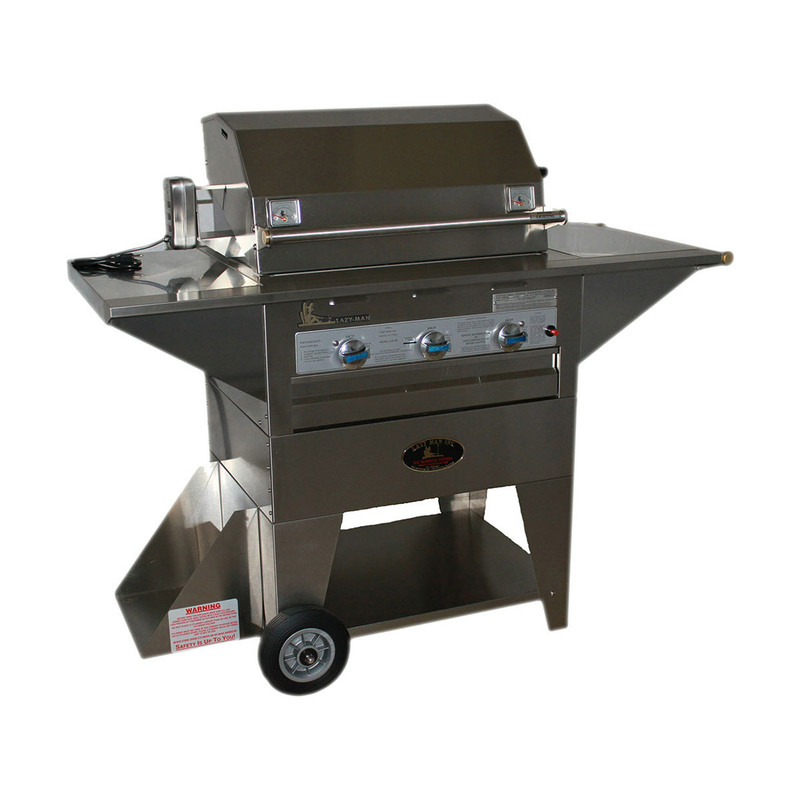 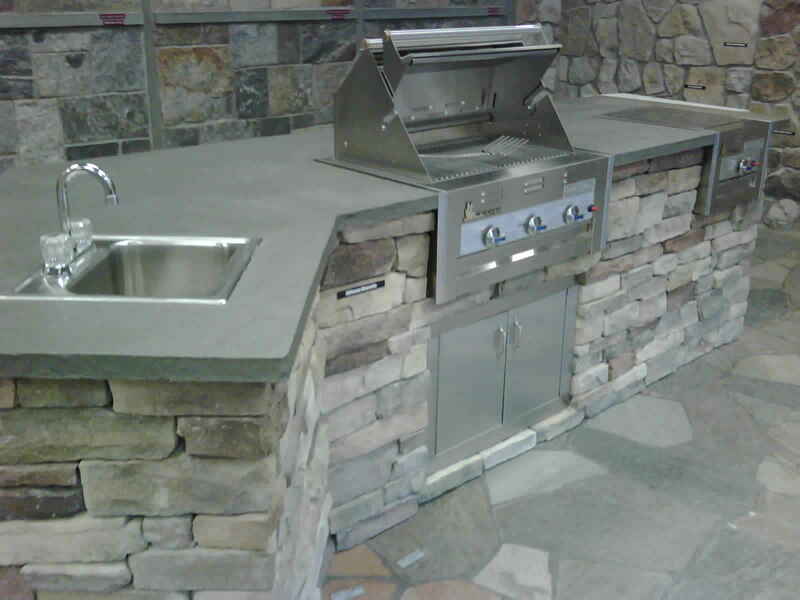 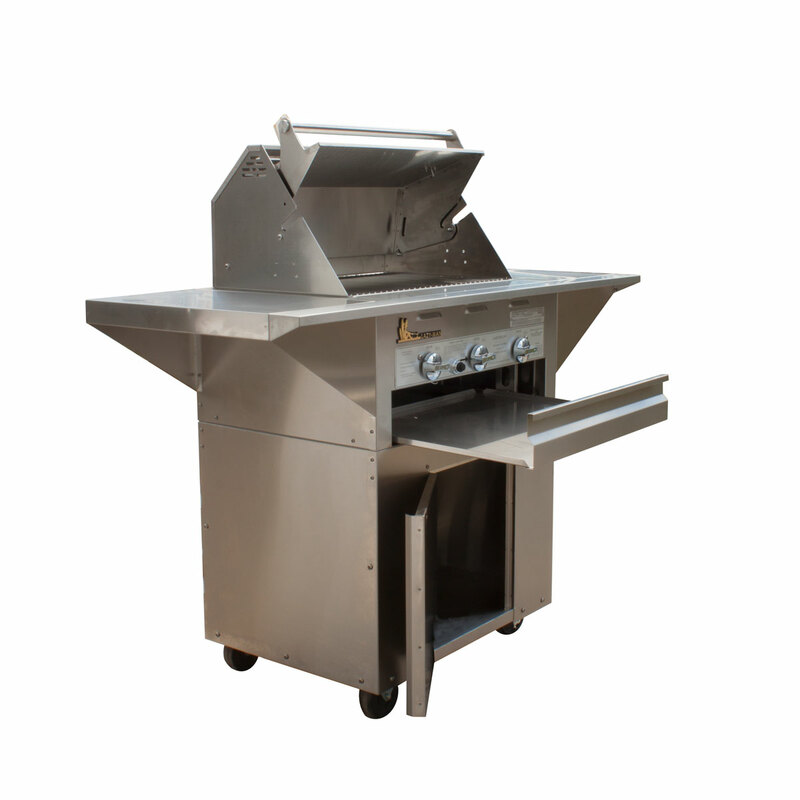 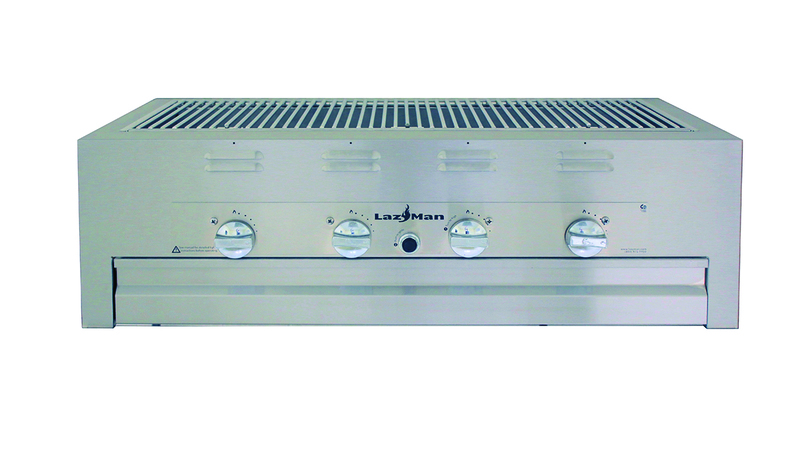 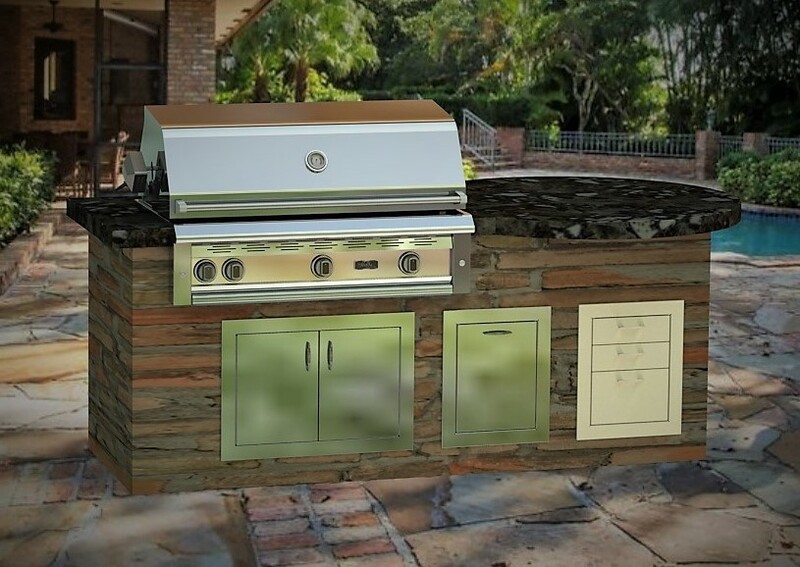 Please choose from the options below to order your custom LM210-28 BBQ grill. 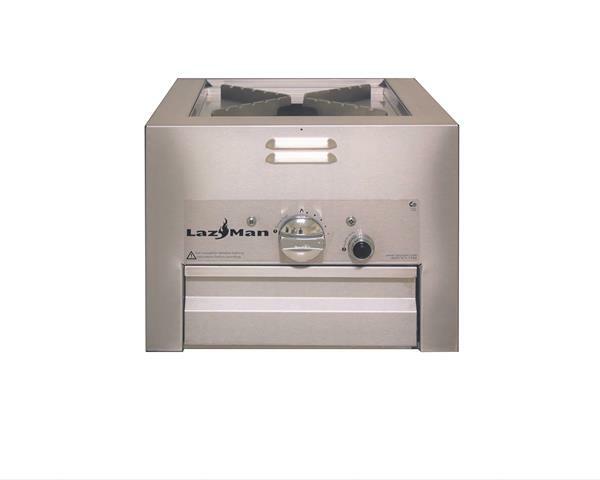 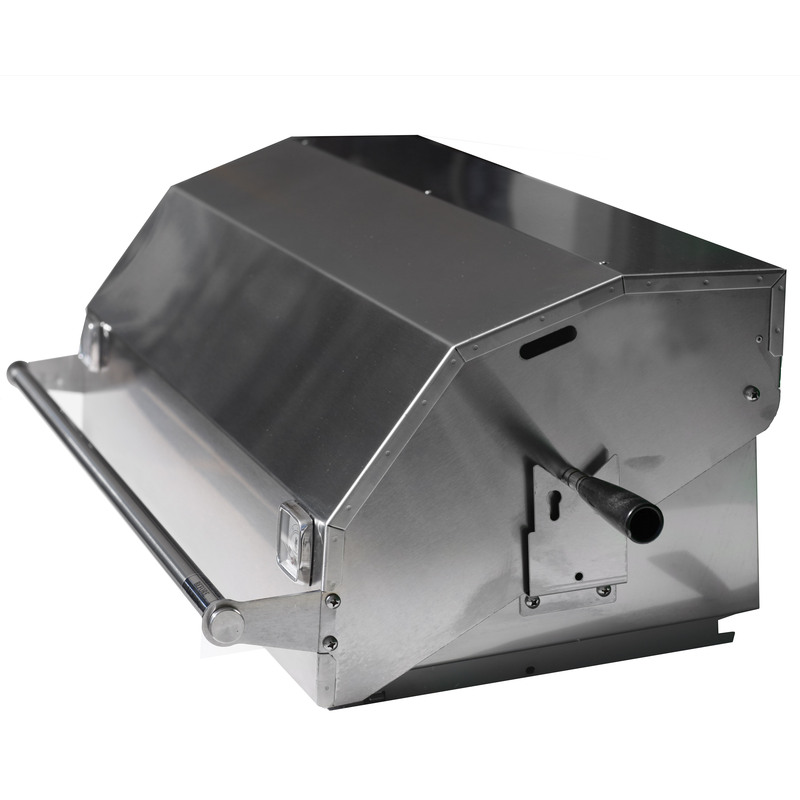 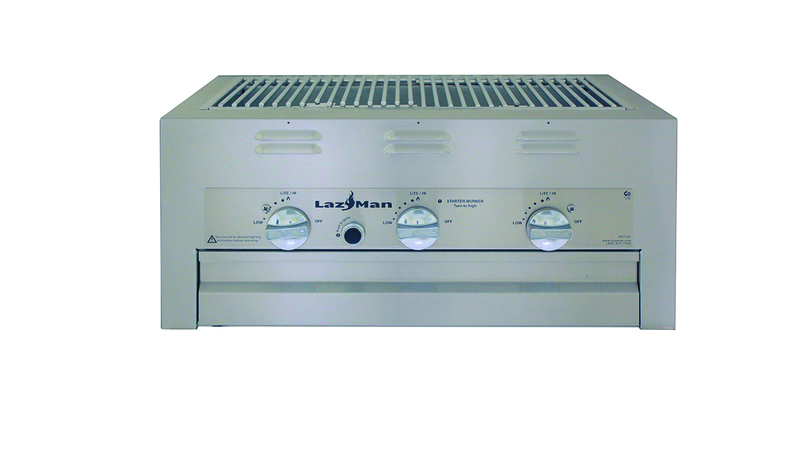 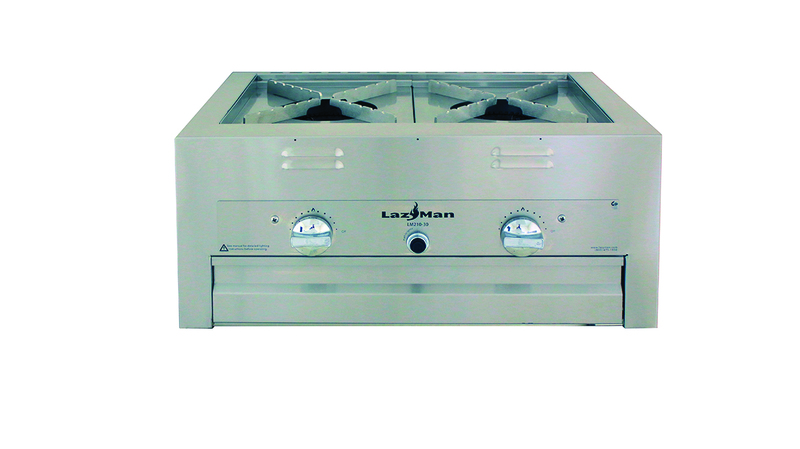 The LM210 can come with our Standard Hood and toasting rack,or you may optionally change the hood to a zero-rear-clearance Roll-Top Hood at additional charge.